Jaime Zimmel, Vice President, Zimmel Associates, has been with the firm since 2010 and has a BA in Liberal Arts from Penn State University. His friendly personality and negotiating skills are naturals for a successful career in real estate. Recent transactions Jaime has handled include long-term leases for 11,230 sq. ft. at 3775 Park Avenue in Edison, and 19,156 sq. ft. at 18 Self Blvd. in Carteret. 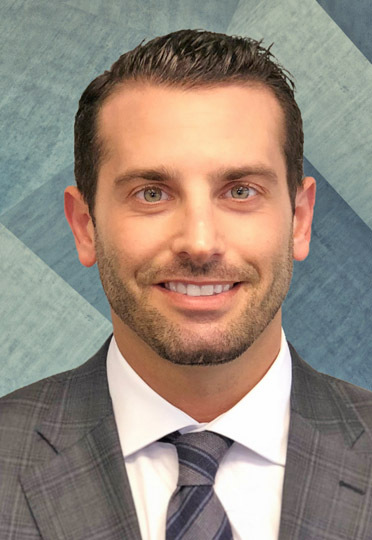 Jaime continues the Zimmel tradition of professionalism and perseverance, and says that he enjoys the problem solving aspect of making deals. “It’s all about finding the optimum solutions,” says Jaime. “The process of finding a great building, negotiating the right price for the client, and closing the deal is what makes working at Zimmel Associates so exciting. Jaime’s special interests include sports, most especially, ice hockey, golf and baseball.